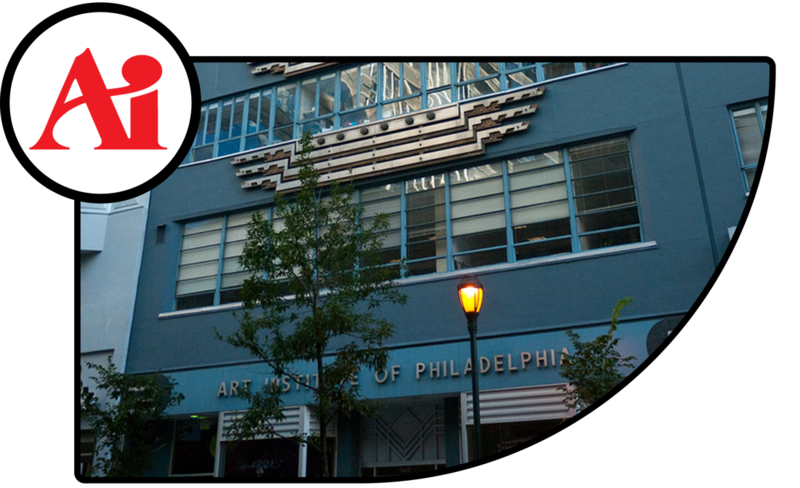 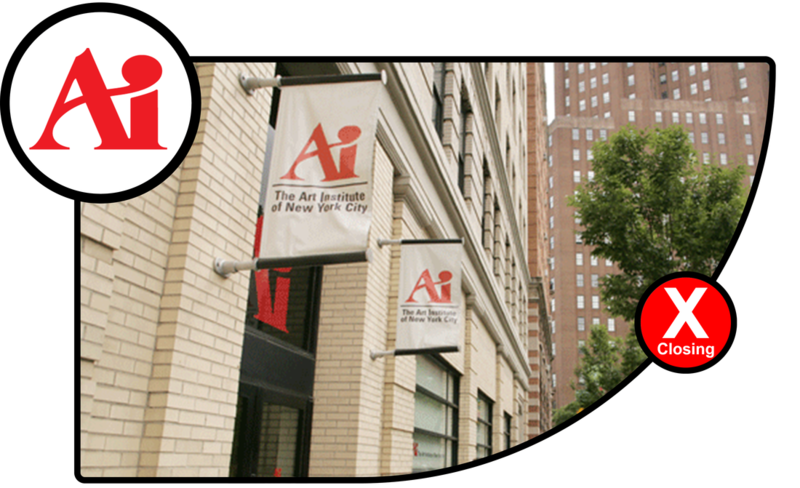 All Art Institute schools are owned and operated by EDMC. 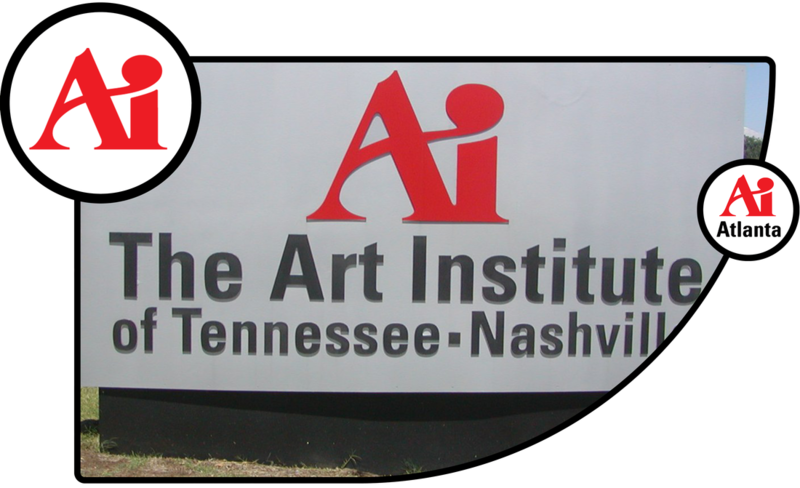 There were over 50 schools located across the United States and Canada. 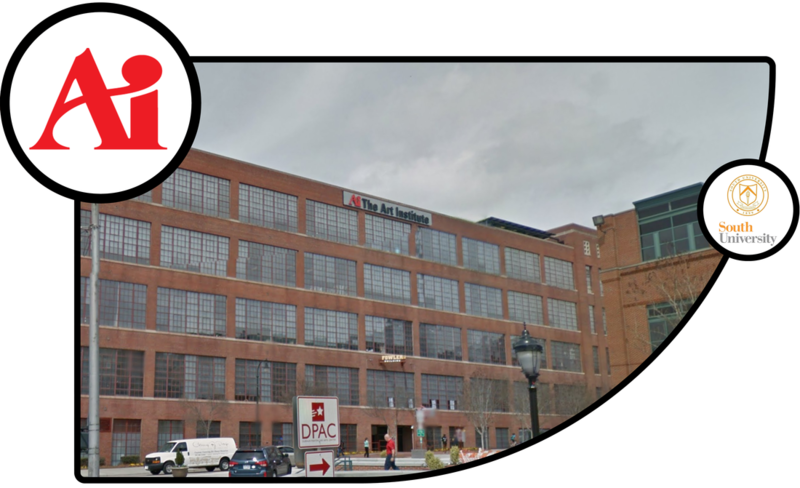 Recently, 15 schools have been listed as "closing" in the near future as EDMC restructures their company and assets. 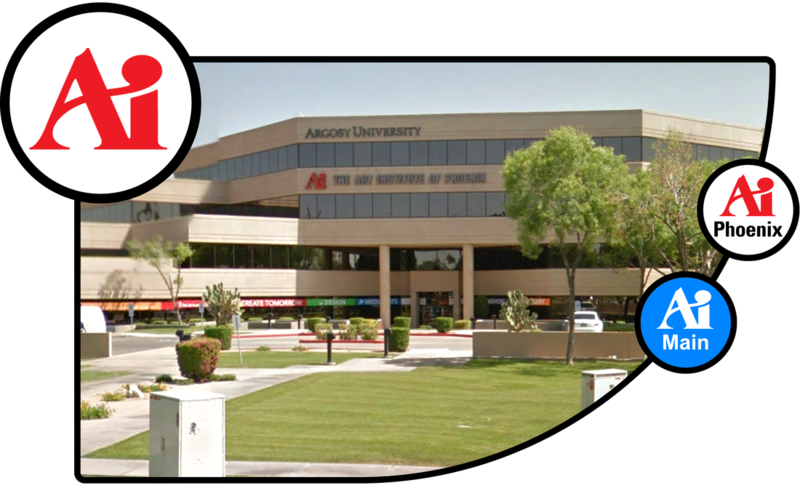 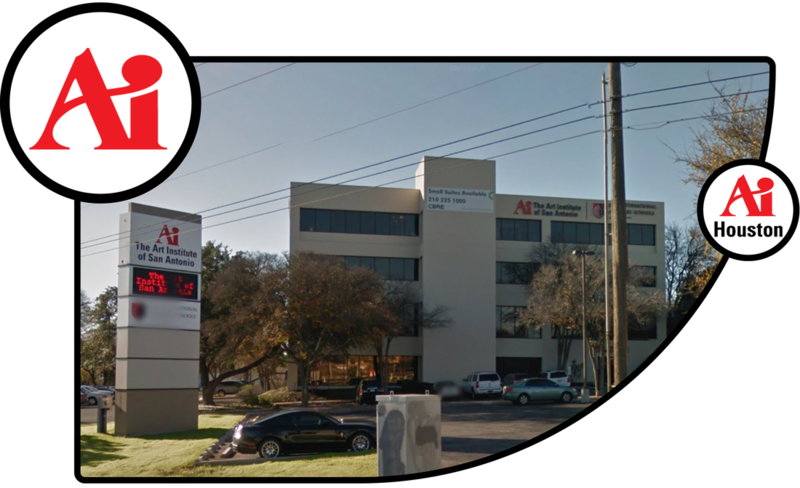 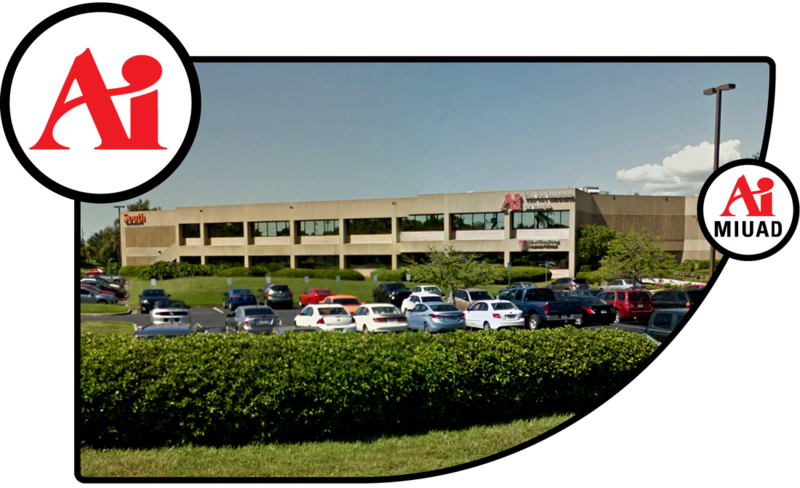 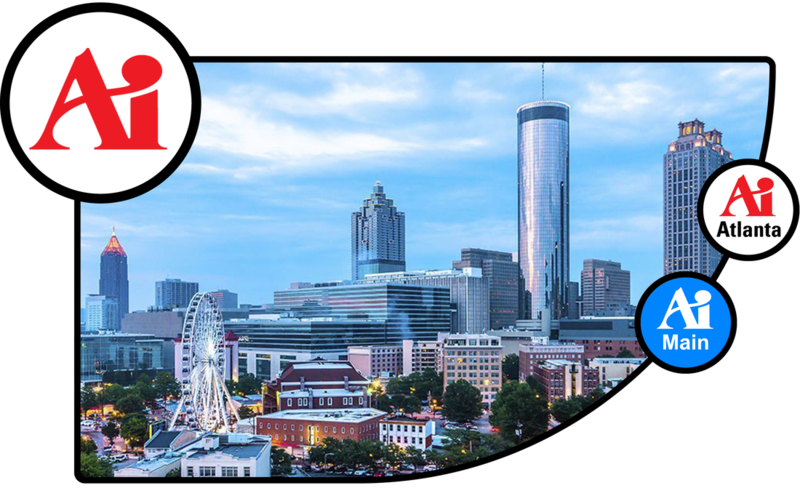 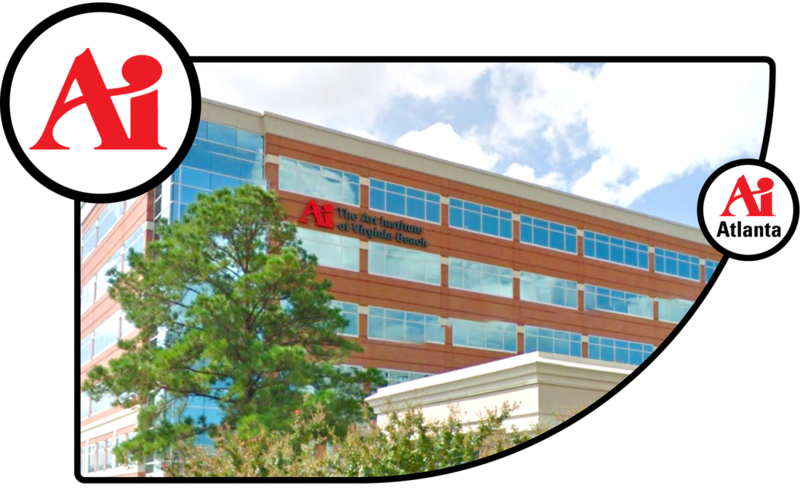 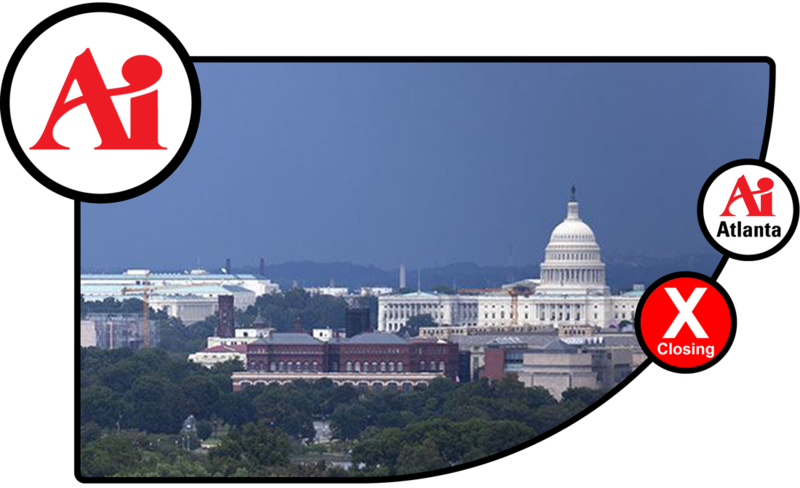 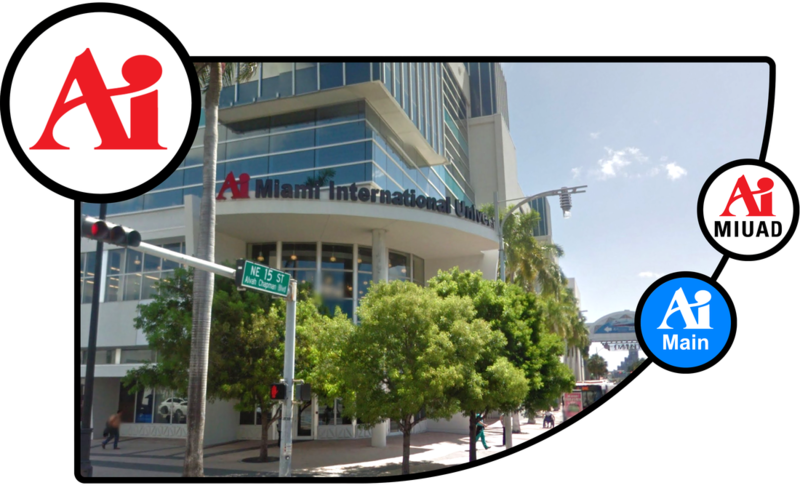 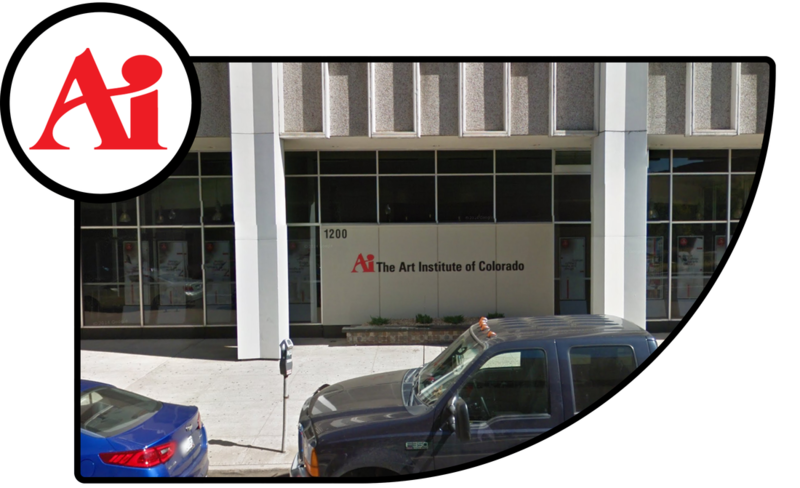 The Art Institutes are broken up into multiple "branches" that run not only certain Ai's in particular locations across the country, but also other schools like "﻿Brown Mackie Colleges﻿" that are also owned by EDMC as well. 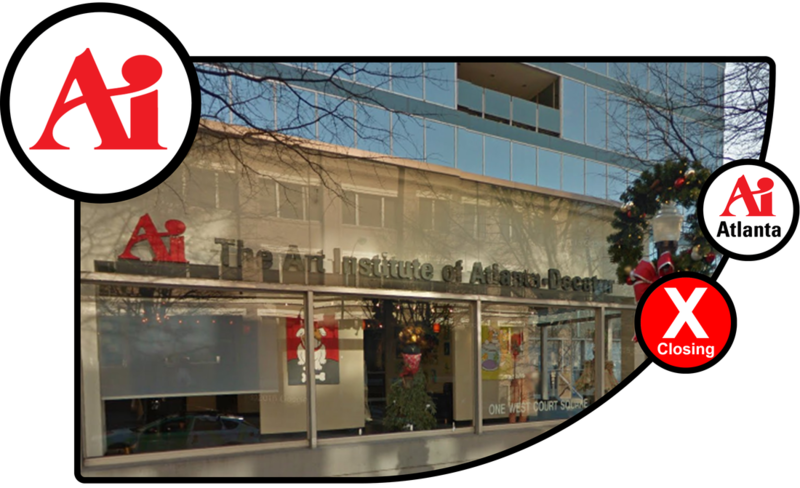 If you would like to see the breakdown of Ai branches, feel free to visit the "For-Profit Companies" page here. 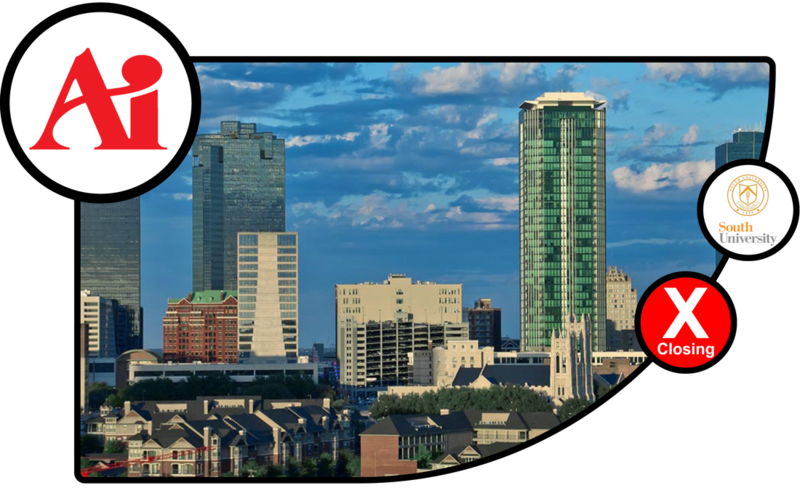 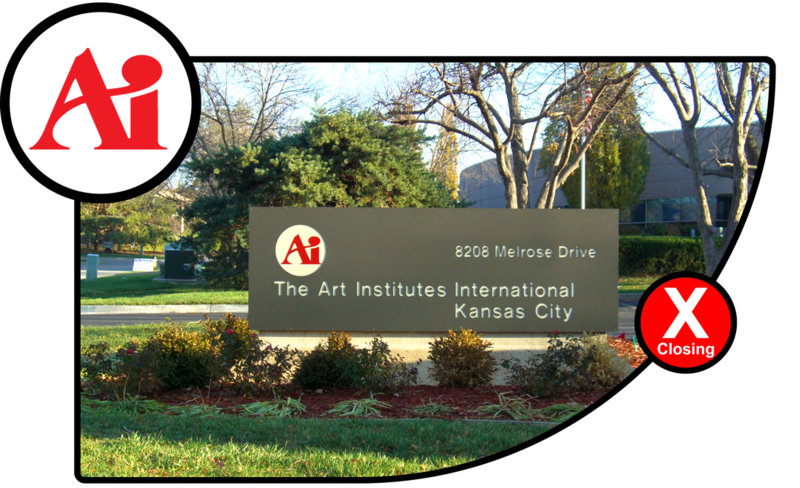 Click on each school below to get more information about it. 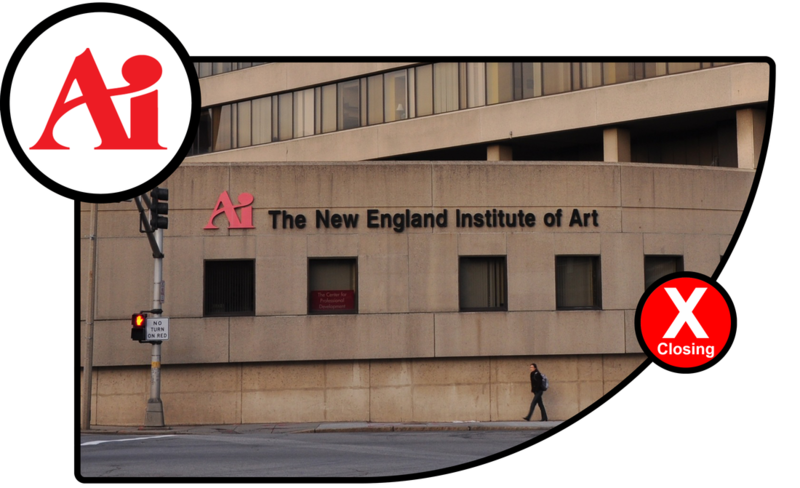 Articles/comments on the Art Institutes as a whole are linked at the bottom. 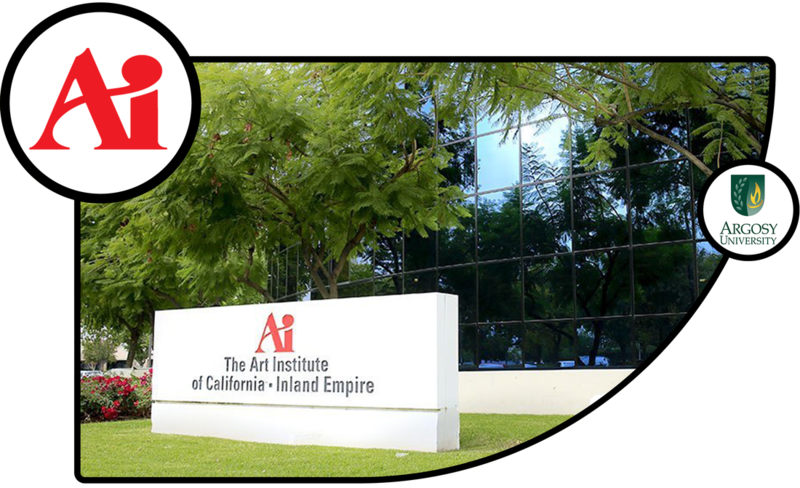 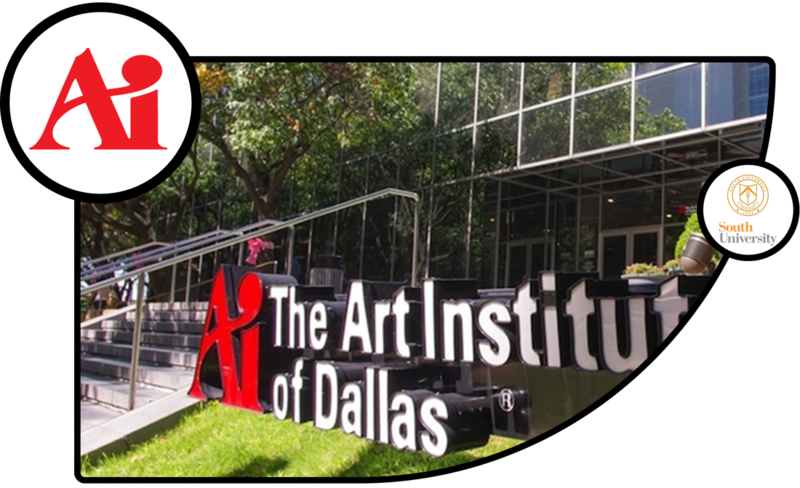 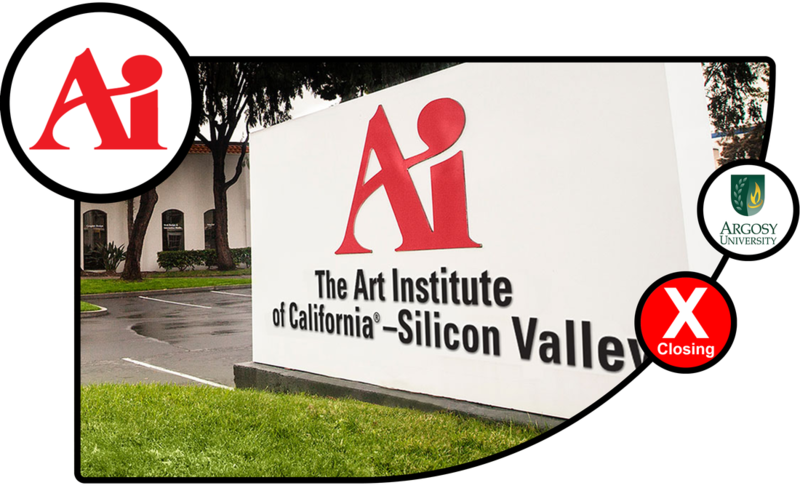 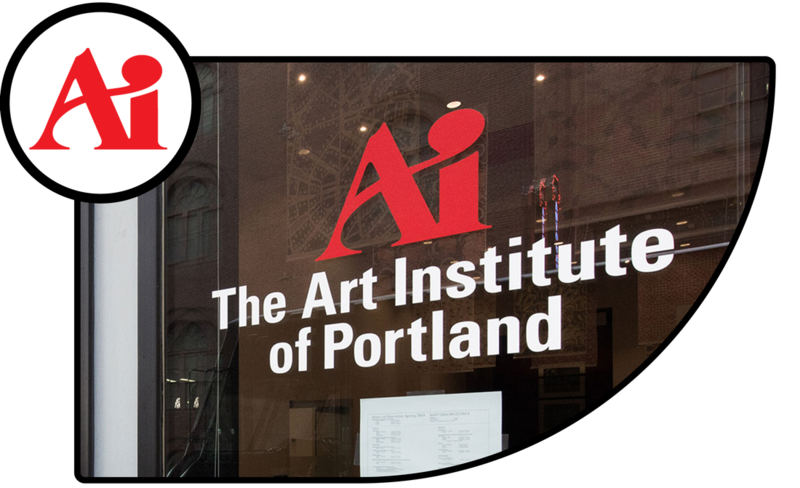 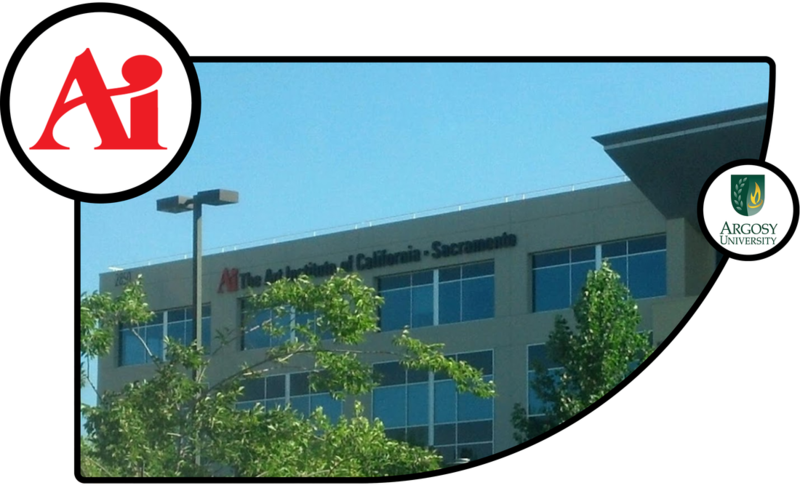 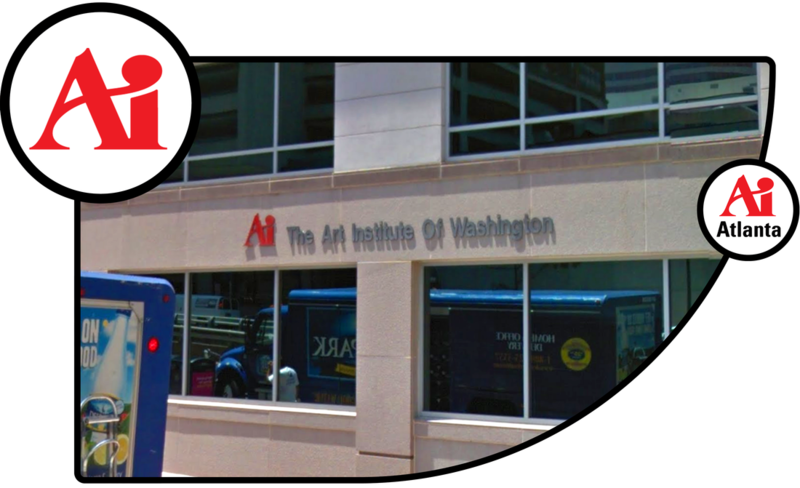 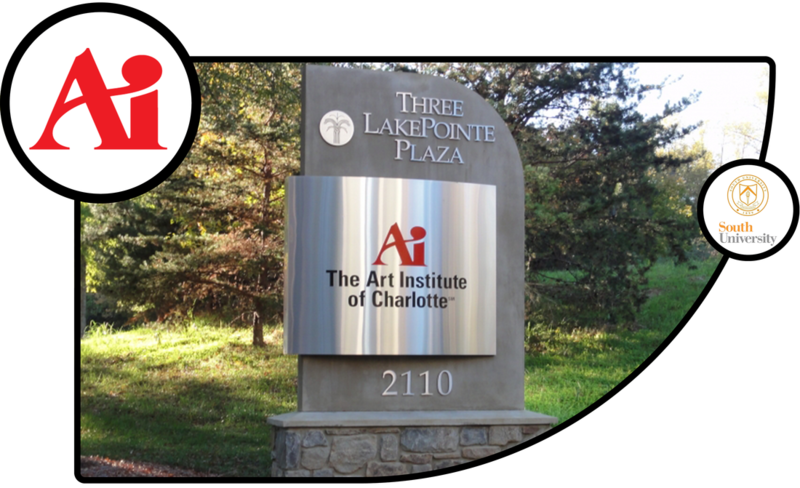 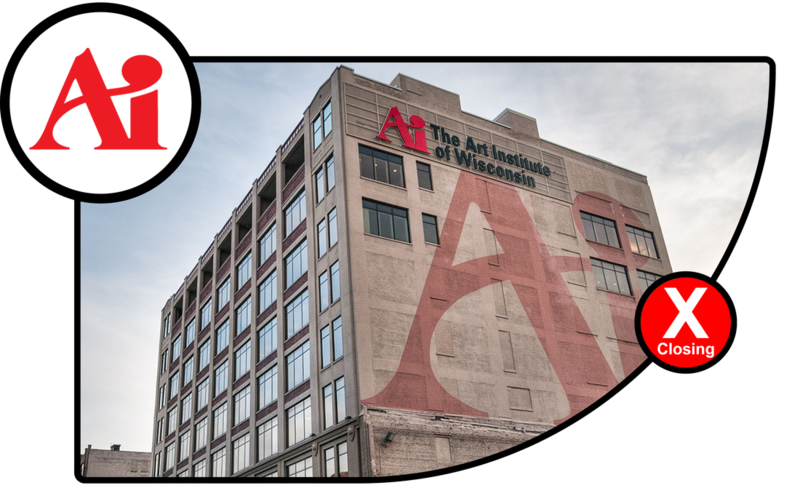 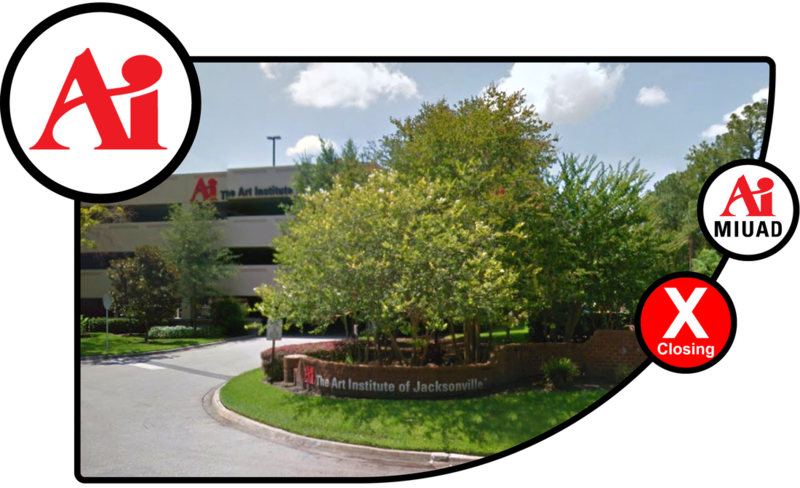 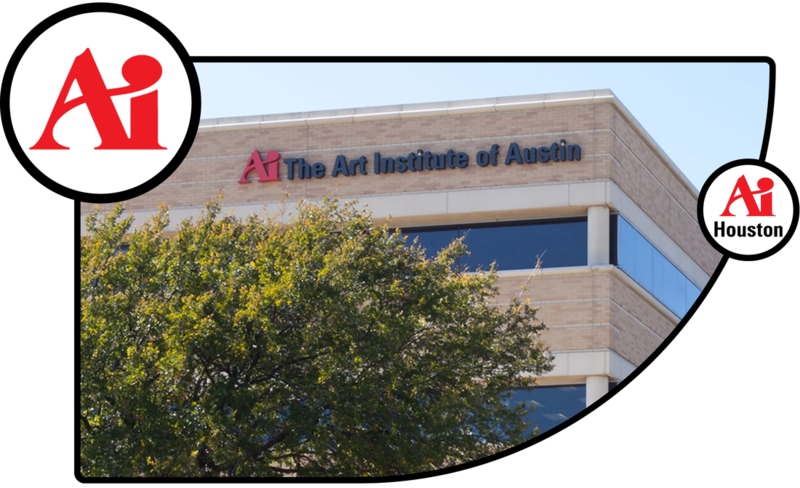 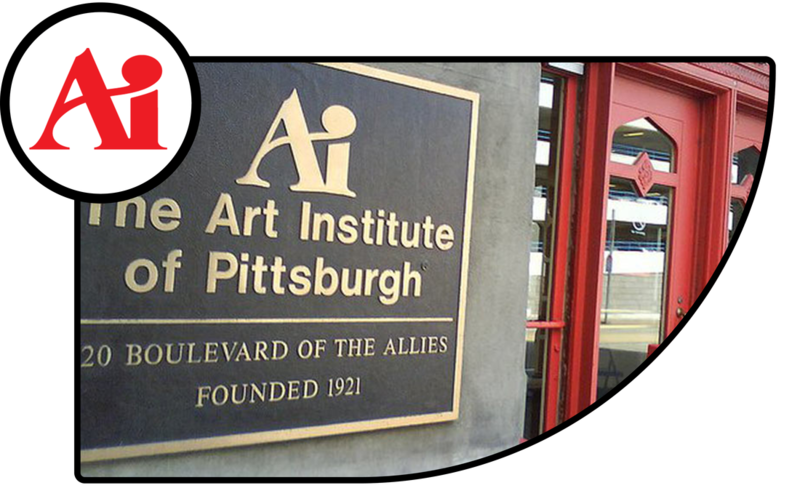 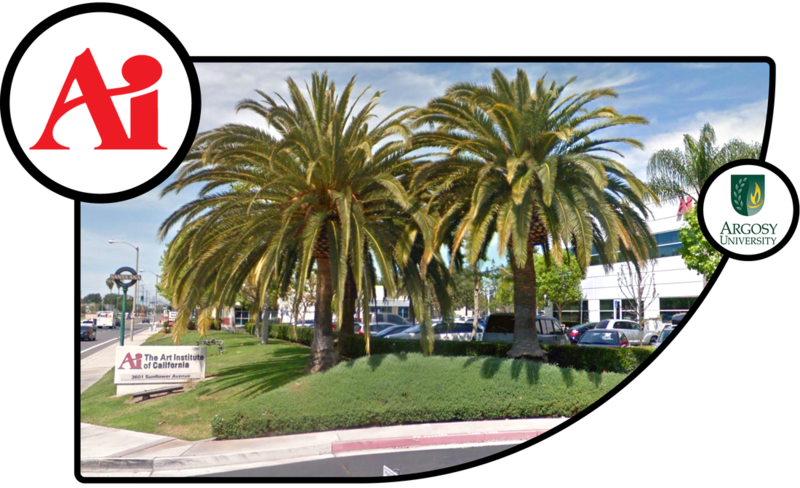 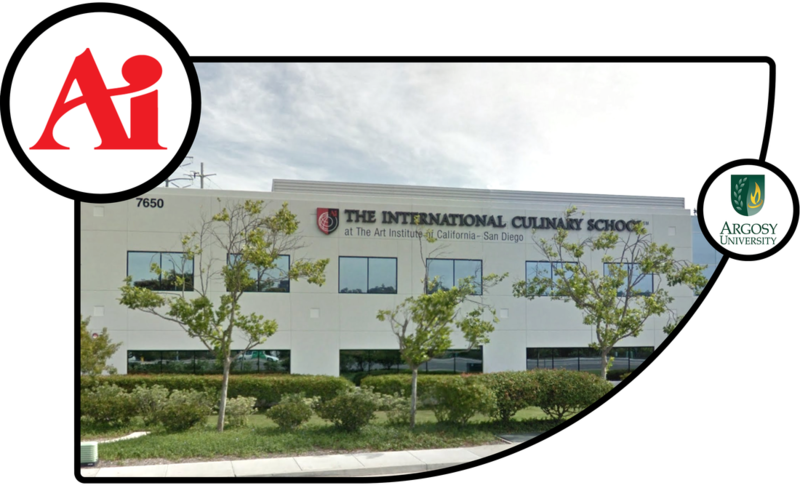 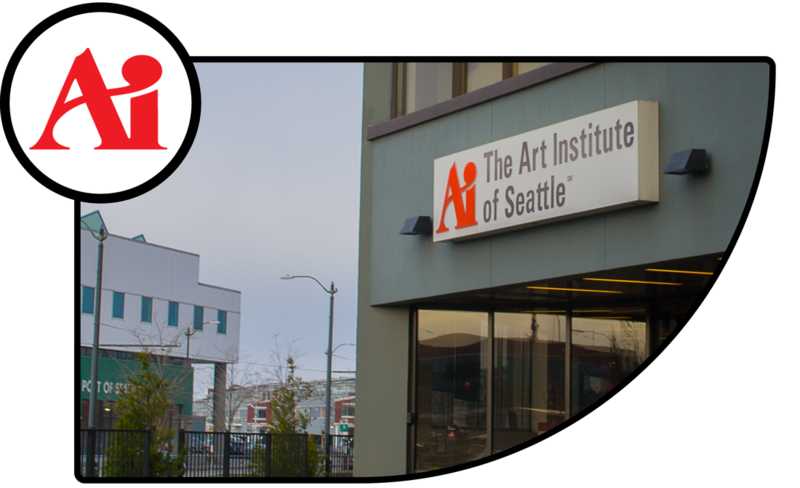 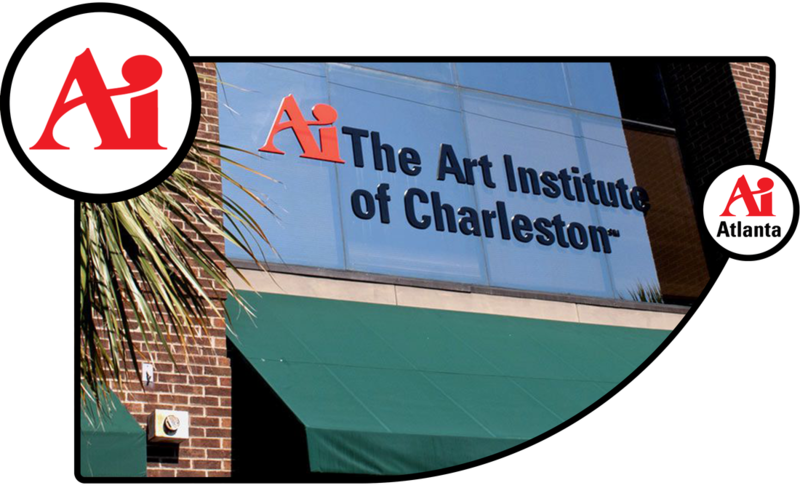 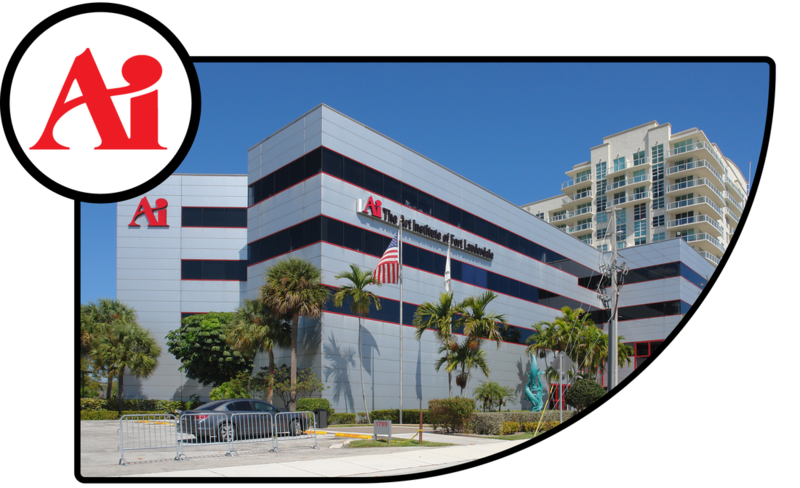 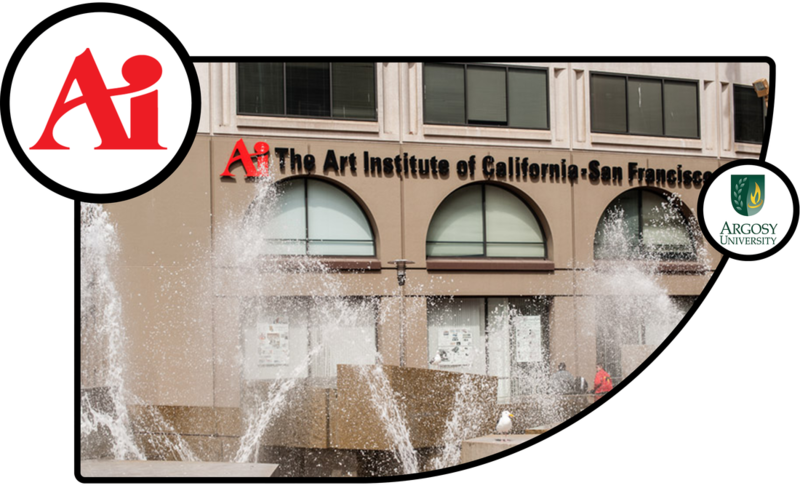 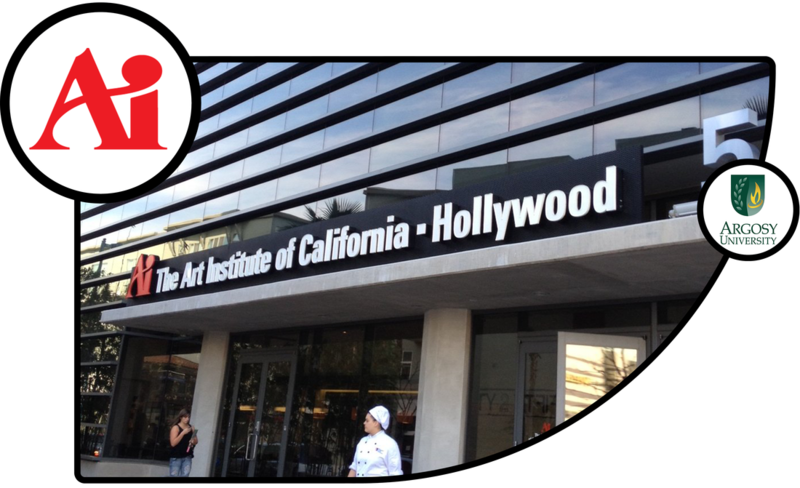 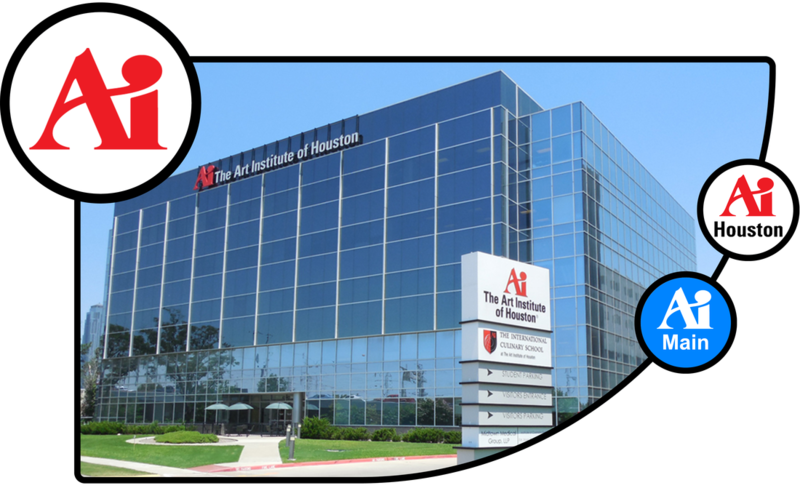 - The Art Institutes are a scam!